This week was Fed week and the Fed held their two day meeting on Tuesday and Wednesday. These meetings occur periodically throughout the year and the markets keep a close eye on the announcement following these meetings. The Fed will announce any rate hike decisions and or give us insight into the probability of future hikes. So mortgage rates will react to the news. 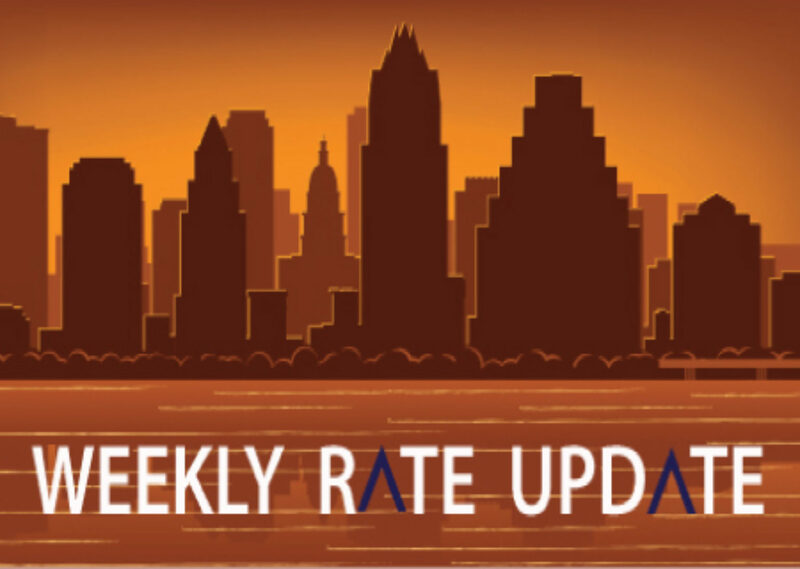 Leading up to the meeting, we saw rates come up a little and then their post meeting comments were more on the neutral side. 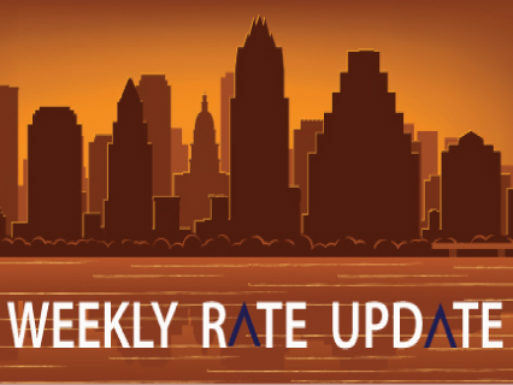 As a result, rates got a touch better yesterday, but they will stabilize in the next day or two. More importantly, we should have less pressure on rates increasing for the next month or two. Now all eye will be on their December meeting. In the meantime, we can enjoy these lower rates. Conforming 30 year fixed rates are in the 3.500% range, 15 year fixed rates are in the 2.875% range and jumbo 30 year rates are in the 3.875% range.